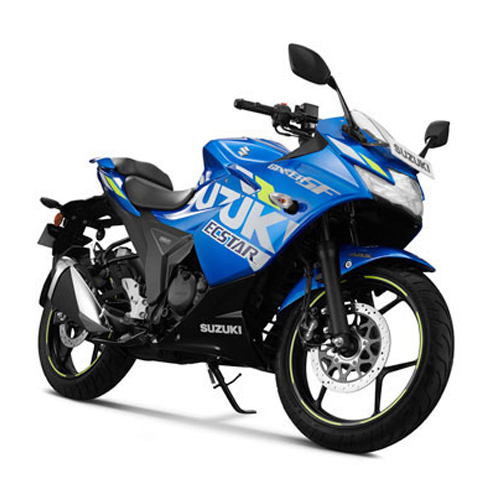 Suzuki motorcycles come with the assurance of the Suzuki technology. 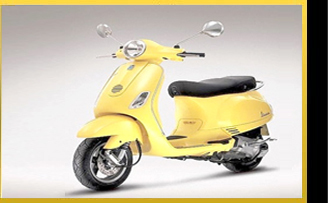 These motorcycles are fuel efficient, with low maintenance and they have long lasting, tough engines. 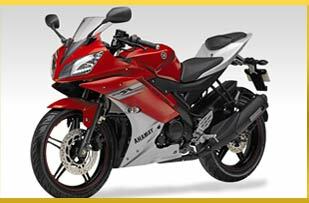 Some of Suzukis motorcycles are Sling Shot, GSX-R 1000, Hayate etc. 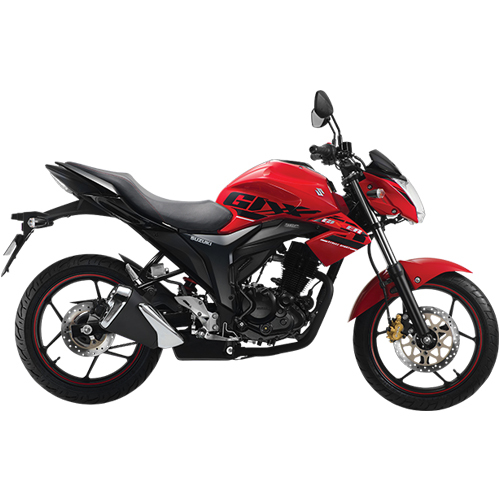 They have motor cycles like the Sling Shot and Hayate to cater to the mid price range customers and the Hayabusa for high end customers looking for thrill in their biking experience. 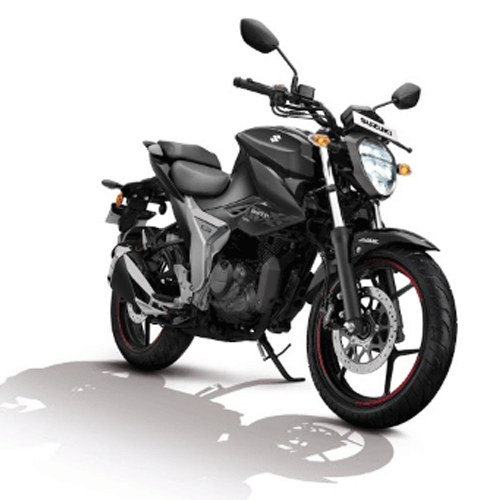 Experience Suzukis flagship new 155 cc motorcycle which is packed with style and performance! GIXXER is Indias first Street Sport bike which comes with a powerful 155cc engine powered by cutting edge SEP Technology, unmatched features, unique styling and a chassis developed by the engineers who designed the legendary GSX-R series for great riding performance. The Suzuki GIXXER is a sporty motorcycle with functional beauty combining edgy styling and performance with an exhilarating and sporty ride. The GIXXER is a machine that Suzukis engineers have tuned to produce broad low-end torque and dynamic mid-range power for strong acceleration and sporty handling. 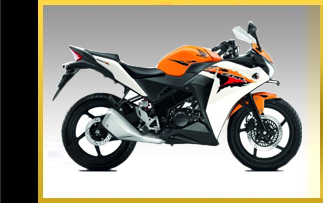 Loaded with exciting  equipment, power, handling and trusted Suzuki quality, the GIXXER is an invitation to ride! 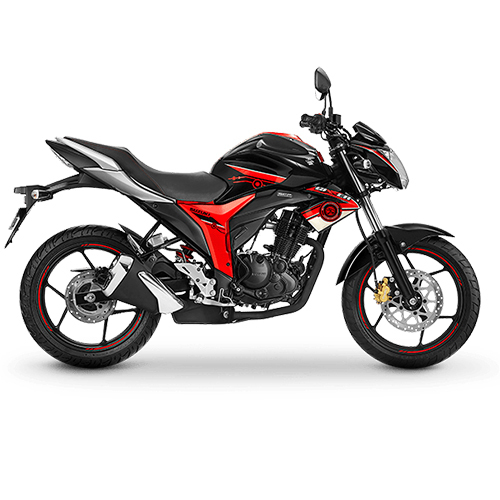 The Gixxer is available in five interesting colours  Metallic Triton Blue, Candy Antares Red, Pearl Mirage White, Glass Sparkle Black & Metallic Oort Grey.